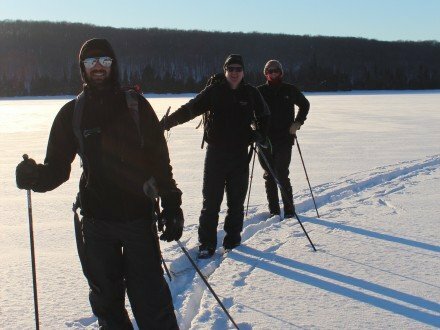 "Algonquin Park Dog sledding and snowmobiling with comfy cabin accommdoation"
Get ready for 2 adrenaline packed days of winter thrills ! 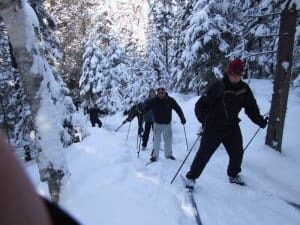 The Algonquin Park Dogsled and Snowmobile adventure offers a chance to drive your own team of huskies and learn all about dog sledding as well as a full day of snowmobiling. 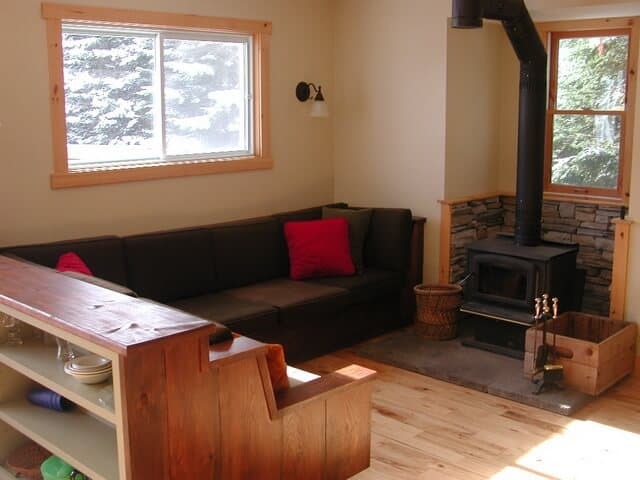 Relax and unwind at the solar-powered Algonquin Cottage Outpost. 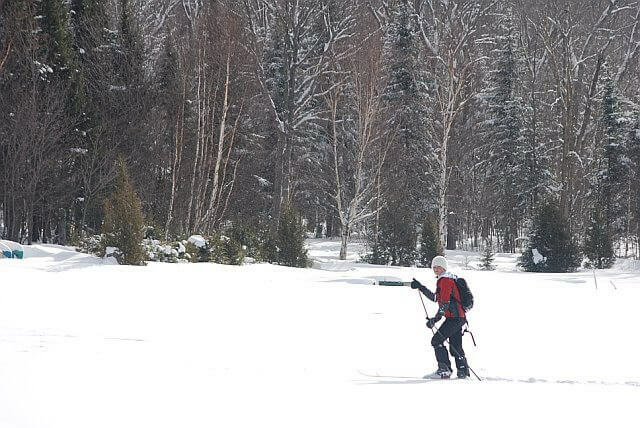 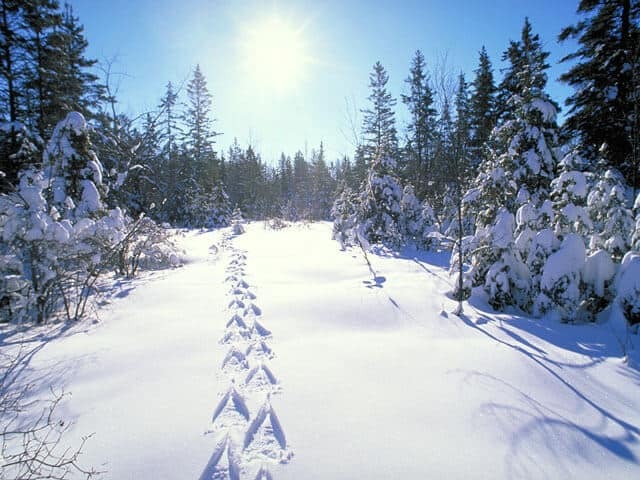 Algonquin Park’s northwest corner is home to world-class dog sledding and snowmobiling! 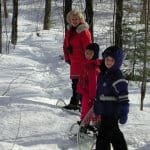 Three dogsled mushers and over 400 dogs make Algonquin Park’s north west corner one of the world’s top centers for Dog-sledding. 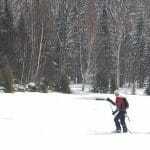 Equally amazing is the snowmobiling! 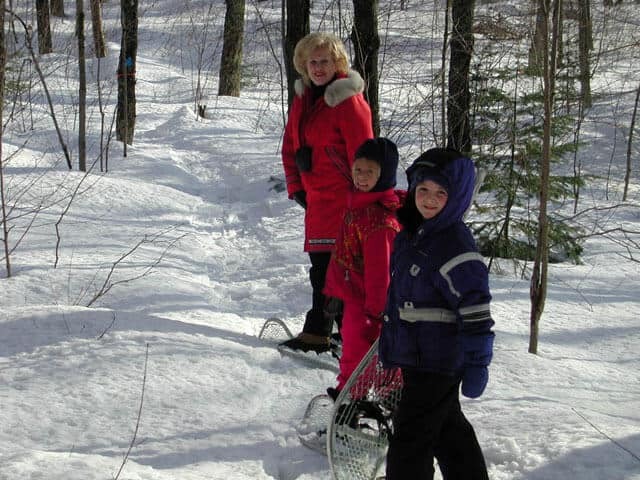 The Ontario Federation of snowmobile clubs maintains 1000’s of kilometers of world class snowmobile trails. 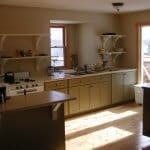 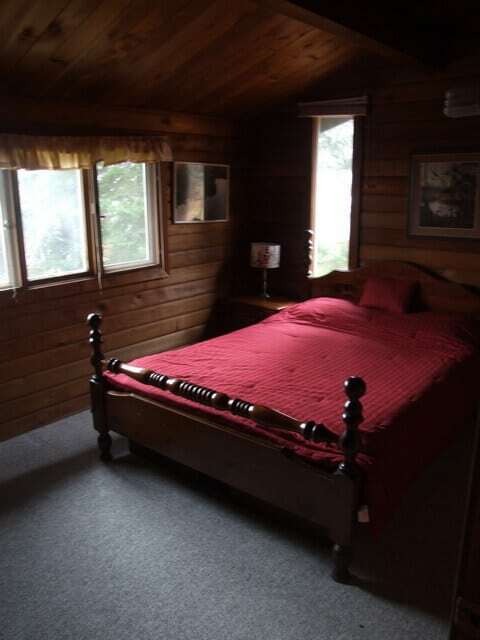 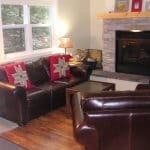 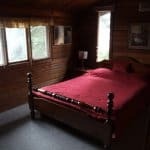 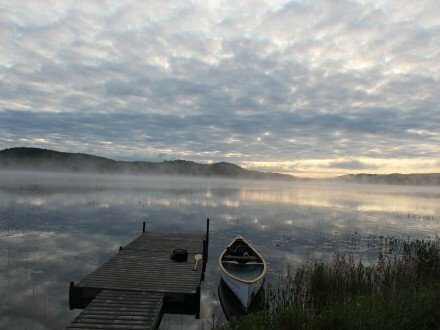 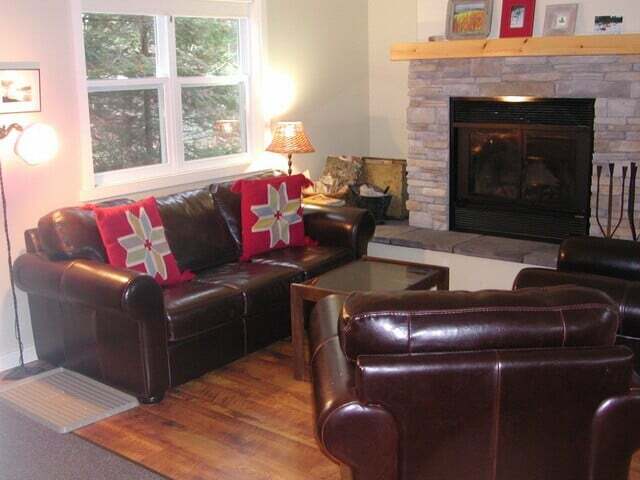 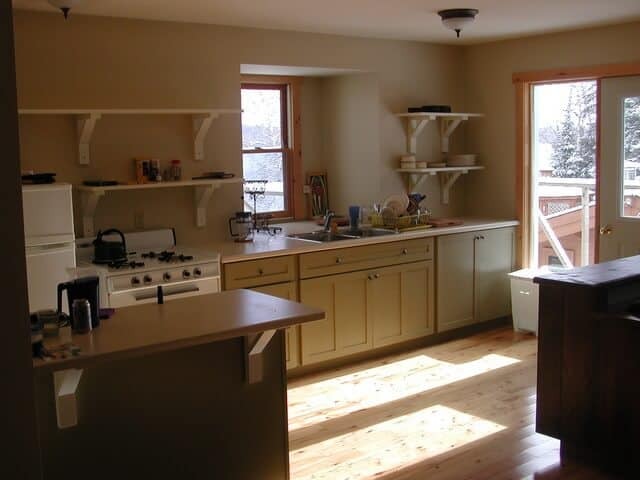 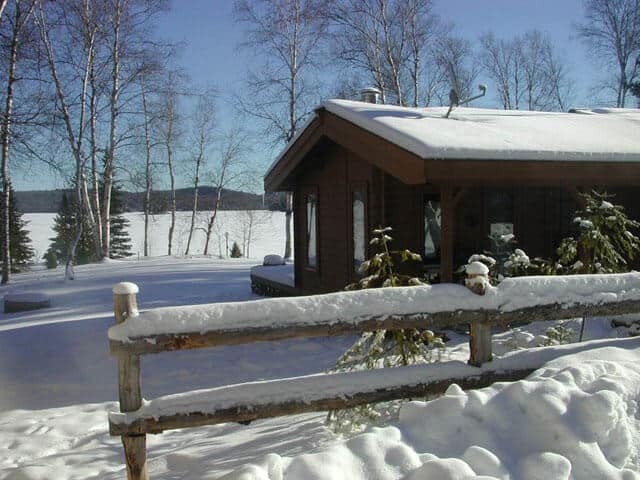 The Algonquin Cottage Outpost features chalet suite accommodation with two bedrooms, washroom with hot shower, living room with fireplace, fully equipped kitchen, dining table, deck with BBQ. 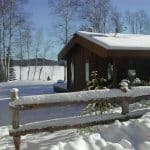 The Algonquin Park Dogsled and Snowmobile adventure is a private adventure and can be tailored to fit. 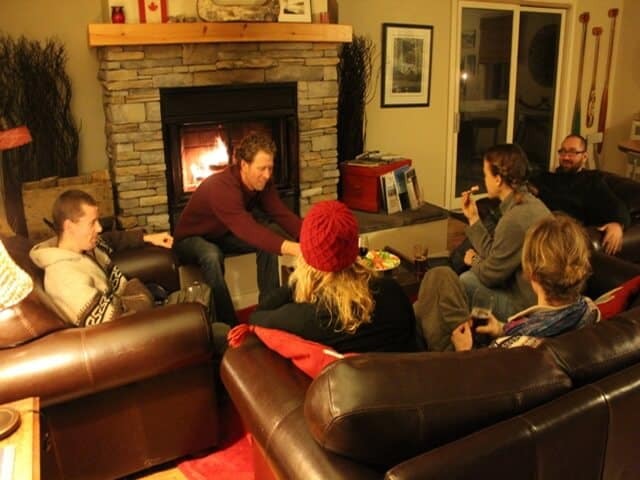 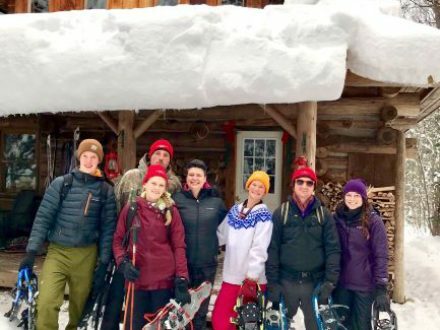 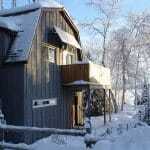 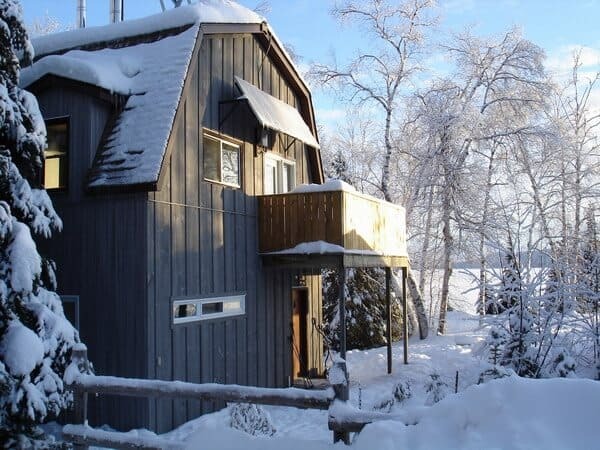 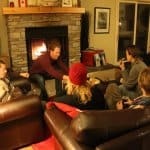 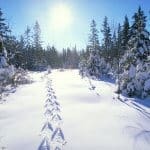 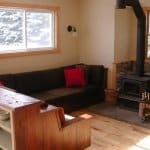 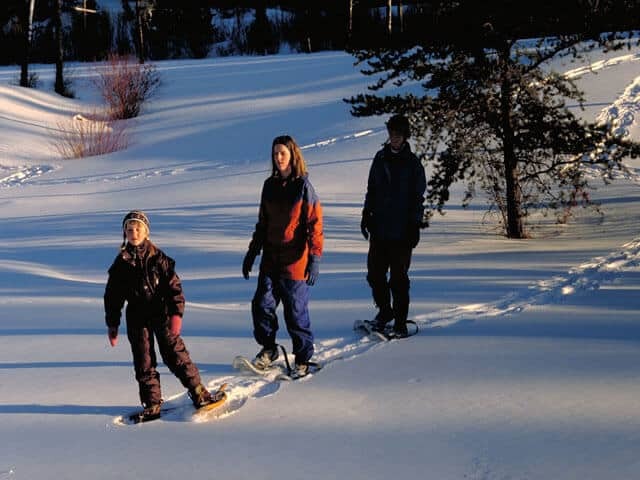 two nights accommodation ( 2 nights private chalet suite), guided dog sledding with packed lunch, snowmobiling (1 sled per couple), use of snowshoes.